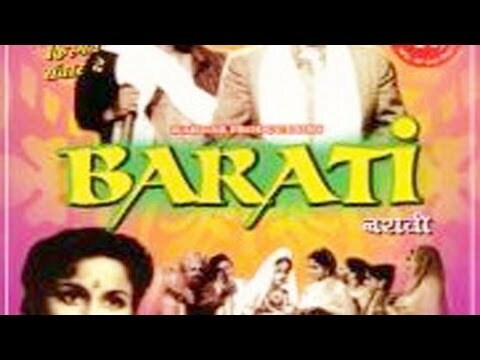 Watch the full movie, Barati online, only on Eros Now. 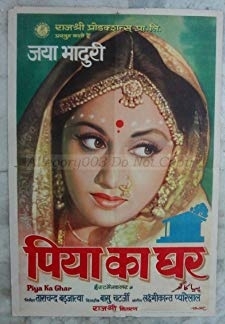 Barati is a 1954 Indian Hindi drama film directed J. K. Nanda. 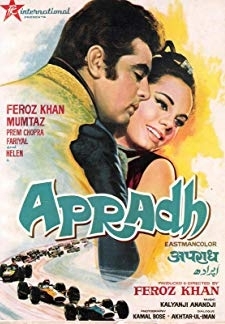 The film starred Om Prakash, Johnny Walker, Leela Mishra in lead roles. 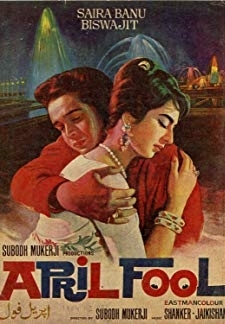 The film had musical score by Roshan. 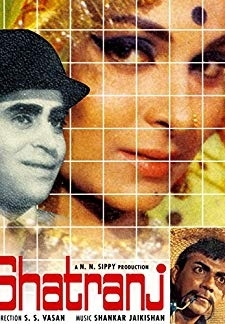 © 2018 Scratchu.com Barati | Shyam Kumar, Chand Usmani, Johnny Walker, Om Prakash, Agha, Leela Mishra, Peace Kanwal - Barati (1954) | Hindi Movie | 5.0/10 | Synopsis : Watch the full movie, Barati online, only on Eros Now. 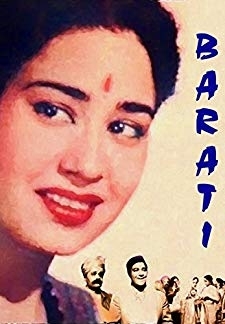 Barati is a 1954 Indian Hindi drama film directed J. K. Nanda. 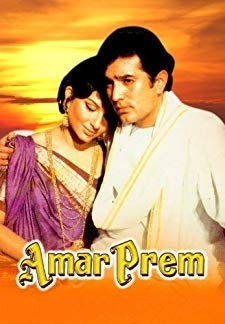 The film starred Om Prakash, Johnny Walker, Leela Mishra in lead roles. The film had musical score by Roshan.... Watch Online!! !